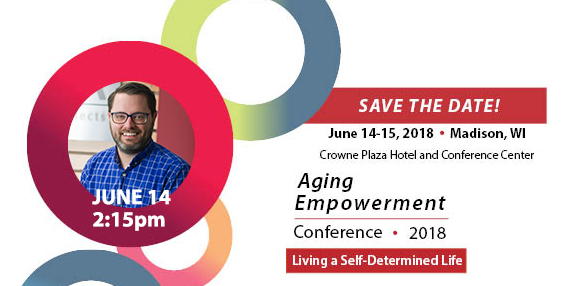 On June 14th, I will be presenting at the 2018 Aging Empowerment Conference in Madison hosted by InControl Wisconsin. The two-day event (June 14–15) is open to the public to participate and discuss the notion that older individuals should be empowered to live the life that THEY see fit. This year’s speaker is international empowerment expert Dr. Simon Duffy of Citizen Network. The sessions are centered on giving a voice to older adults and allowing them to maintain control of their own lives, rather than succumbing to the all-too-familiar outcome of being placed into a skilled care community by one’s family members. Oftentimes, our senior care facilities are isolated from the rest of the population thus creating a disconnect. And while I agree that necessary care is very important, it does not need to only occur in isolated settings. For my presentation, I’ll discuss my ongoing research on the benefits of Intergenerational Housing. The programs and services associated with intergenerational housing support self-determination and allow seniors to be better integrated with the community outside of the facility. Intergenerational communities have created on-site daycares where children interact with residents on a consistent basis. Others have established technology workshops where teens can teach seniors. But all of them share the commonality that they are creating conversations between generations and ultimately forging relationships. Providing a community to age in place is one thing. Providing a community where you can age in place and be surrounded by YOUTH is another thing. But providing a community where you can grow old and still contribute to everyday society – that is the ultimate goal. Together, we can create the spaces in which these opportunities can and will exist. P.S. When you buy one registration you can bring an older adult for free—spread the word! Scholarships are also available. 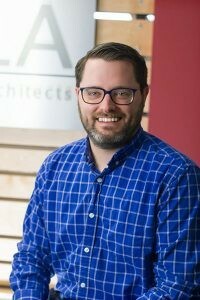 Will I see you at the conference? Let’s connect!